At first blush, agriculture and literature might seem to be an incongruous pair, but not in Salinas. In addition to being the county seat of Monterey and a vibrant agribusiness hub, Salinas is most famous for being the ancestral home of Nobel Prize laureate John Steinbeck. As you continue to travel inland, you’ll come upon an agricultural jewel known as Salinas Valley, also called the “Salad Bowl of the World.” Much of our nation’s produce is grown in Salinas Valley, and agriculture is Monterey County&apos;s largest industry, bringing in more than $4 billion annually. 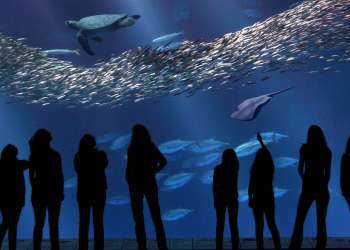 Secluded deep in Steinbeck Country on 50 acres is Monterey Zoo and Vision Quest Ranch Safari Bed & Breakfast. Here at this magical site with the Gabilan Mountains in the backdrop, guests can fall asleep in a canvas tent bungalow while listening to lions and tigers roaring only yards away. In the morning, wake to a continental breakfast delivered to your bungalow by an African elephant. View the animals as they go for their afternoon walk, parading by your bungalow. Additional packages include feeding the “big cats,” bathing the pachyderms and put the elephants to sleep. The Steinbeck House was the birthplace and boyhood home of author John Steinbeck. Built in Salinas in 1897, the Steinbeck family moved into this Queen Anne style Victorian in 1900. It was opened to the public as a restaurant on February 27, 1974, the 72nd anniversary of John Steinbeck’s birth. This charming restaurant is located two blocks west of the National Steinbeck Center at 132 Central Avenue in Salinas. It is open for lunch Tuesday through Saturday from 11:30am to 2pm. The restaurant also offers First Friday Dinners and Saturday Tea Dates. Enjoy California fresh cuisine at Giorgio’s at 201 Main in Oldtown Salinas. Featuring an award winning wine list, a highly renowned mixology menu and four fire tables, Giorgio’s offers 104 seats in the dining room, 38 bar seats and 56 seats in the fire-lit piazza. The massive revamped building once served as a Wells Fargo bank and has since become an architectural beauty. Giorgio&apos;s is at the main entrance of the pristine structure, and upon entering you feel as though you have you been transported directly to Florence, Italy. Foodies can find a farmers market in Salinas on Tuesdays, Wednesdays, Fridays and Saturdays, depending on the time of the year. A visit to one of the farmers markets delivers the heartbeat of the region with farmers proudly displaying local artichokes, broccoli, herbs, and micro-greens. Visitors can purchase fruits and vegetables straight from the folks who grow them. Many of the outdoor markets also feature booths selling freshly prepared seafood, barbecue and foods from around the world. Ag Venture Tours hits the fields running with an exploratory look at planting, harvesting, new farming techniques and the wonders of the region’s artichokes, lettuce and broccoli. This is a full sensory experience from walking through the row crops to sniffing the salad greens and in-depth look at America’s top greens producers. 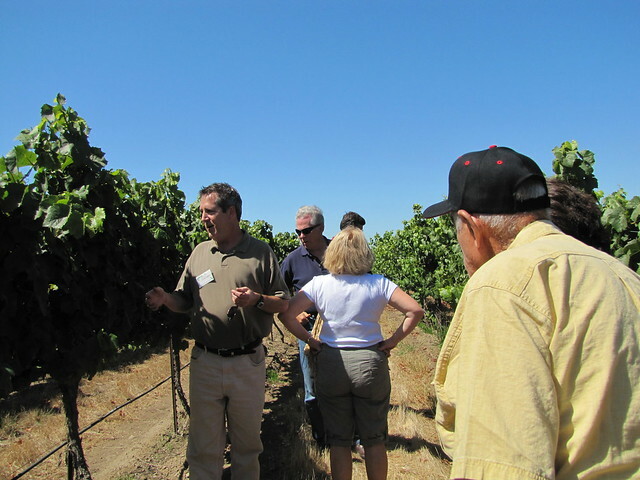 Learn from agricultural expert Evan Oakes, whose personal relationships with the farmers make this a true insider’s tour. 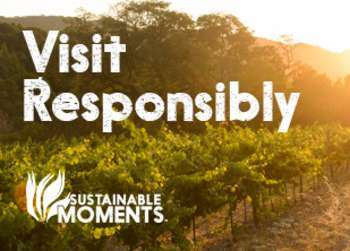 Ag Venture also offers wine tasting tours of wineries in Salinas Valley. The giant farmers standing 20 feet high in the fields off Highway 68 mark the entrance to The Farm – a great escape hatch for families. 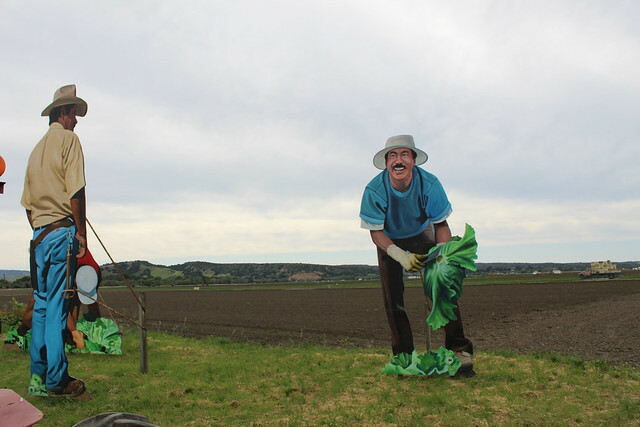 Crafted by local artist John Cerney, these larger-than-life statues of packers, trimmers and irrigators are a tribute to the hard-working men and women of The Farm. Here you can stroll the working farm that unfolds with rows of lettuces, strawberries, tomatoes and flowers. For a hands-on experience, book a custom tour which includes participating in the farming and harvesting process, riding on a 200+ horsepower tractor and moving an irrigation pipe. The River Road Wine Trail begins a few miles south of Vision Quest Ranch. Uncork the oenophile inside with a tasty trek along the burgeoning River Road featuring nearly a dozen award-winning wineries. 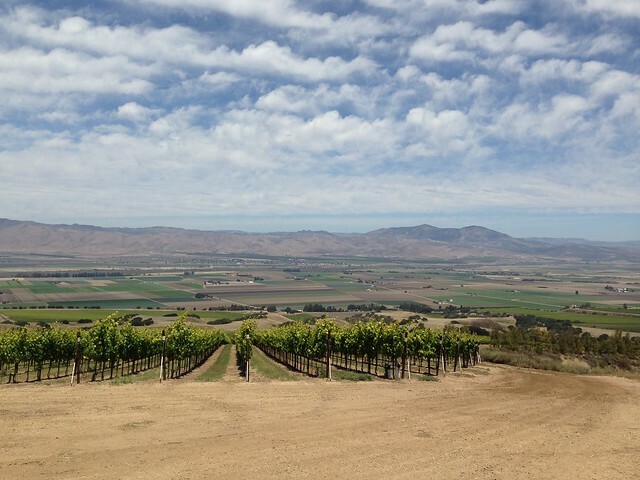 The vineyards here are planted high up on the southeast facing terraces of the Santa Lucia mountain range, overlooking the Salinas River Valley. The cool weather-loving varietals Chardonnay and Pinot Noir flourish here. Enjoy a glass of wine from Wrath Wines’ sunny terrace or take an ATV tour at Hahn Family Wines. Toro County Park is located six miles from downtown Salinas. 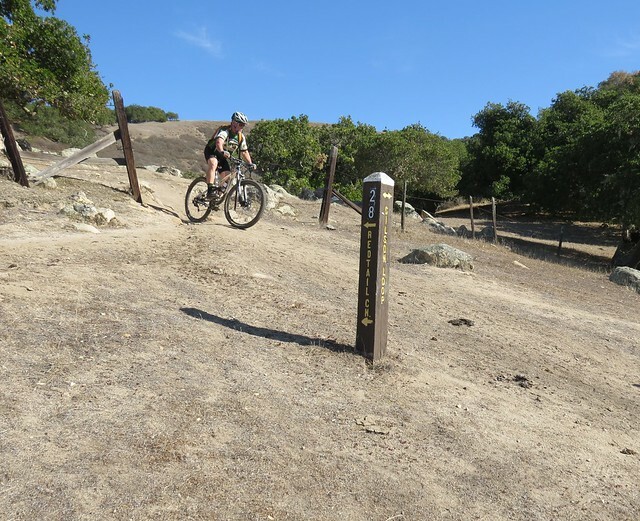 The park offers 20 miles of trails on more than 4,700 acres, all of which lead to sweeping views of the Salinas Valley and Monterey Bay. This park is ideal for hikers, mountain bikers or horse riders. The most popular trail is the "1800" trail, which rises from sea level to 1,800 feet and provides the best scenic views. Toro County Park is also a popular spot for birding.